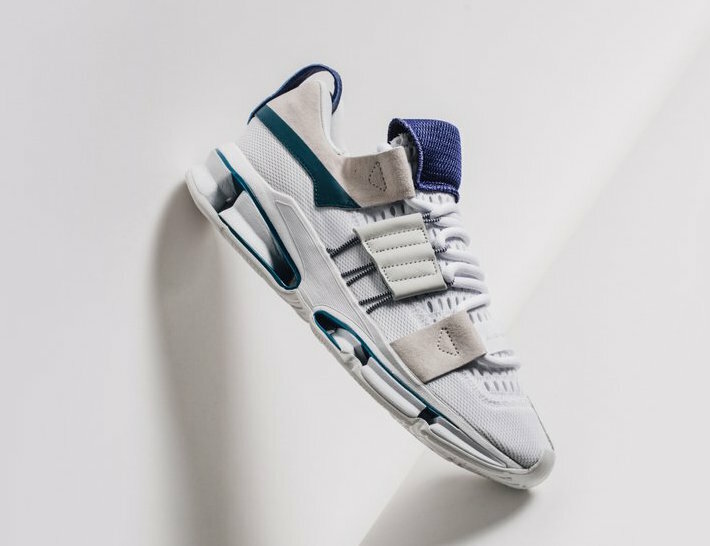 adidas is looking to expand their Twinstrike ADV line with a Spring friendly colorway highlighting Regal Purple accents. 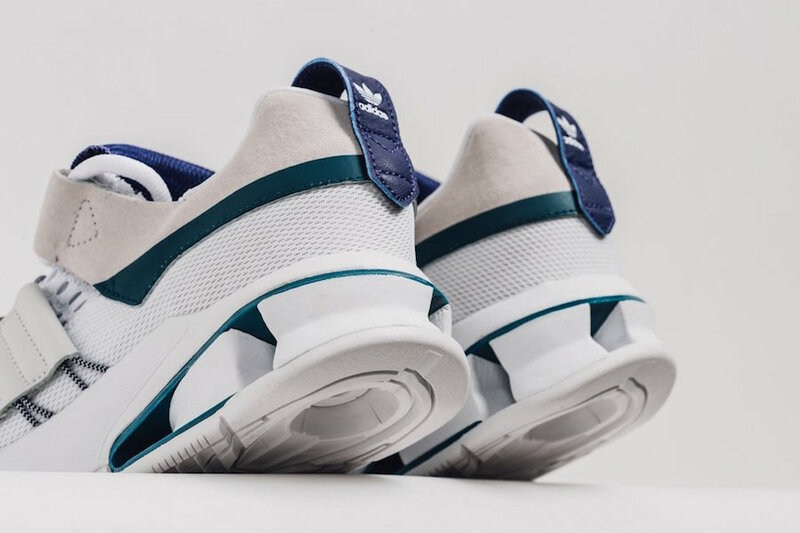 This adidas Twinstrike ADV will consist of flat white leather uppers with Purple and teal accents on the toe box and heels. 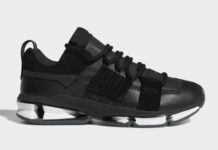 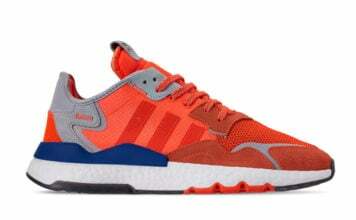 The highlight of a unique lacing system and rubber outsole to complete the the design. 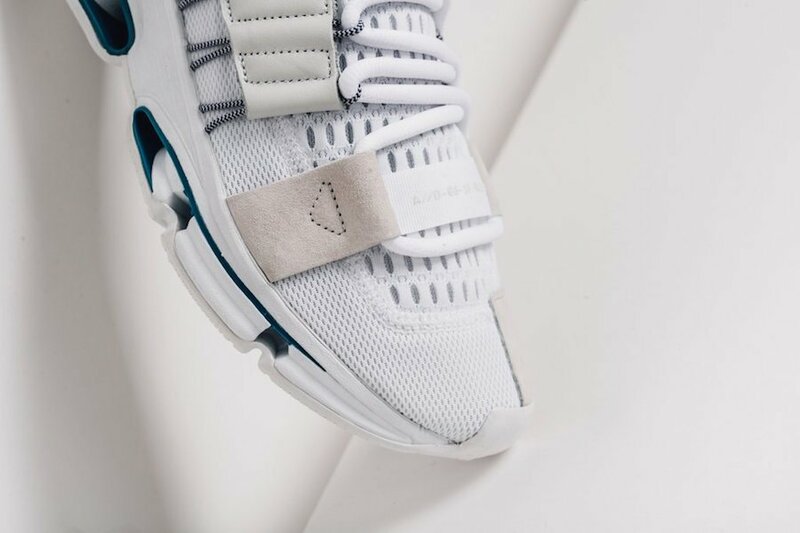 The adidas Twinstrike ADV Flat White is now available for purchase at select retailers like Feature and will retail at the $180 USD Price Point. 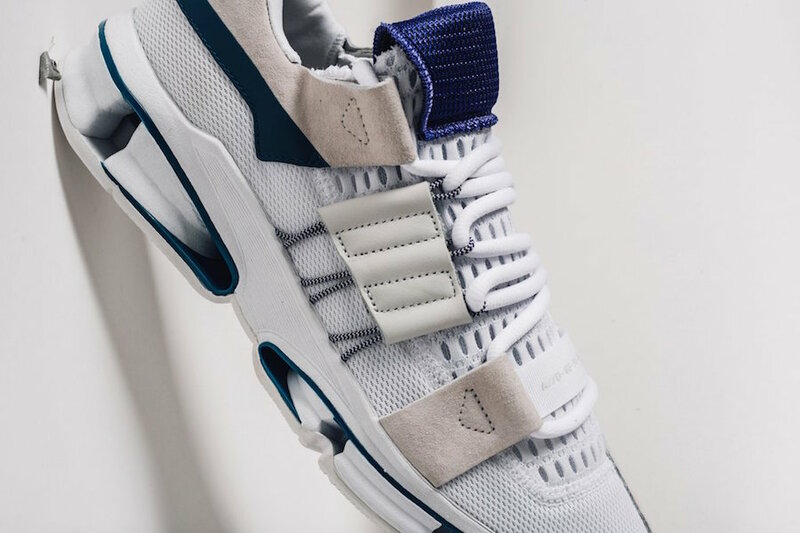 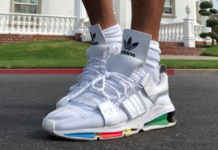 Scroll down to get a look at the adidas Twinstrike ADV in Flat White.